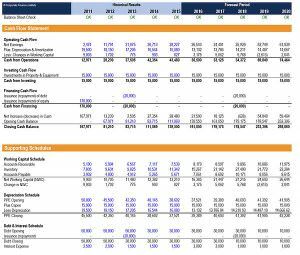 What Is Financial Modeling And Forecasting? Modeling and Forecasting is the art of building a prediction in Excel of how a company will perform in the future. 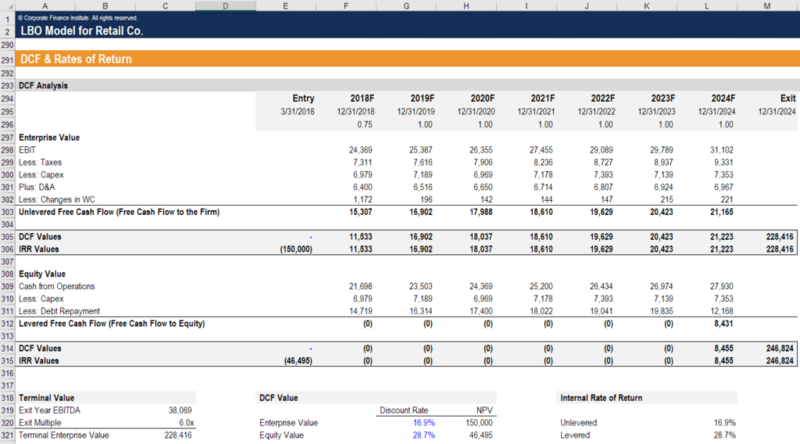 An analyst will typically build the forecast in Excel, with cash flow generation being the main focus. Professionals in investment banking, corporate development, and FP&AFP&A AnalystBecome an FP&A Analyst at a corporation. We outline the salary, skills, personality, and training you need for FP&A jobs and a successful finance career. FP&A analysts, managers, and directors are responsible for providing executives with the analysis, information they need to make operational, strategic decisions regularly build models and use them to evaluate corporate transactions such as mergers, acquisitions, and capital raisingCapital Raising ProcessThis article is intended to provide readers with a deeper understanding of how the capital raising process works and happens in the industry today. For more information on capital raising and different types of commitments made by the underwriter, please see our underwriting overview..